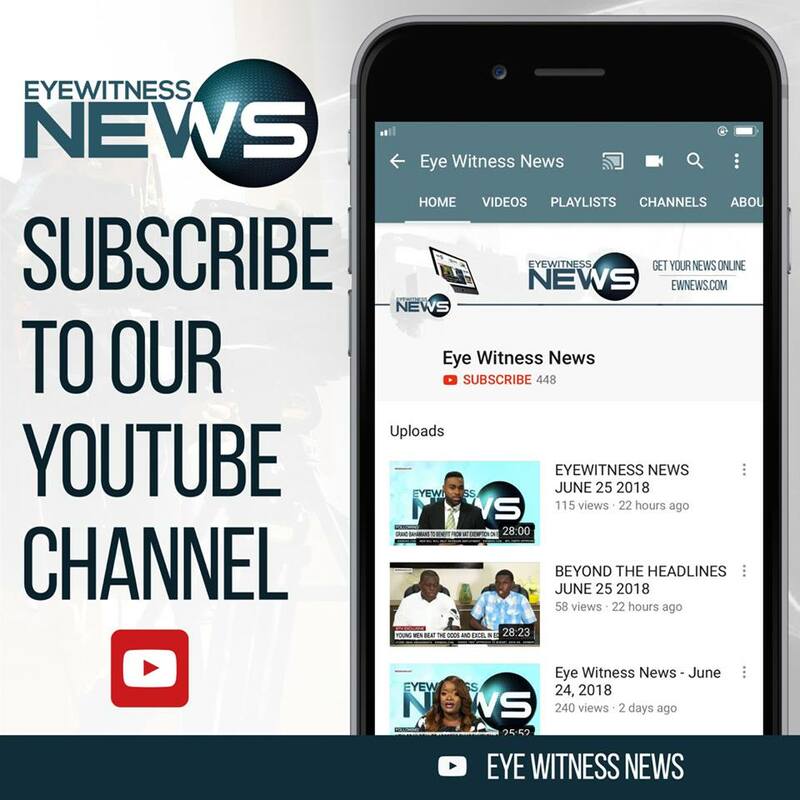 The Bahamas' number one source for news and information. Accurate. Timely. Detailed. Informative.